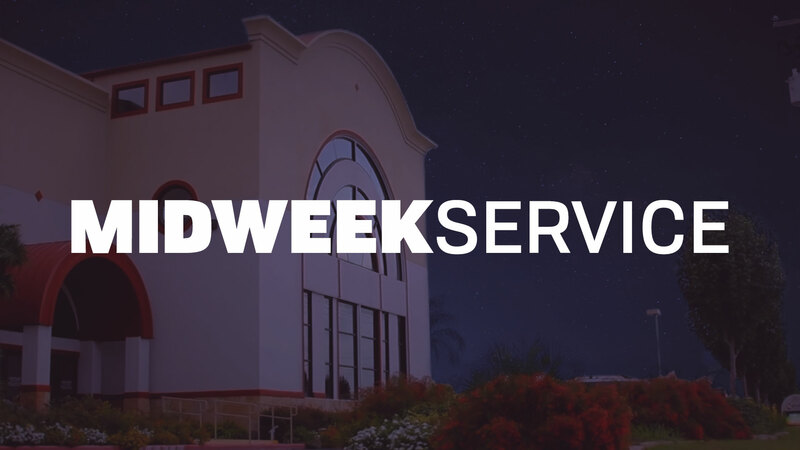 You’re invited to attend a contemporary Midweek Bible Study in the Fellowship Hall on Wednesdays at 7:00 pm. Bring your entire family or a friend! Pastor Ron is currently teaching from the book of First Kings in a study titled “Divided.” Communion is typically the first Wednesday of each month.